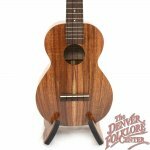 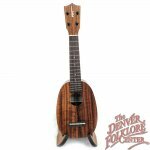 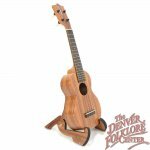 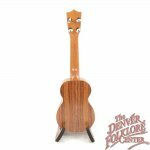 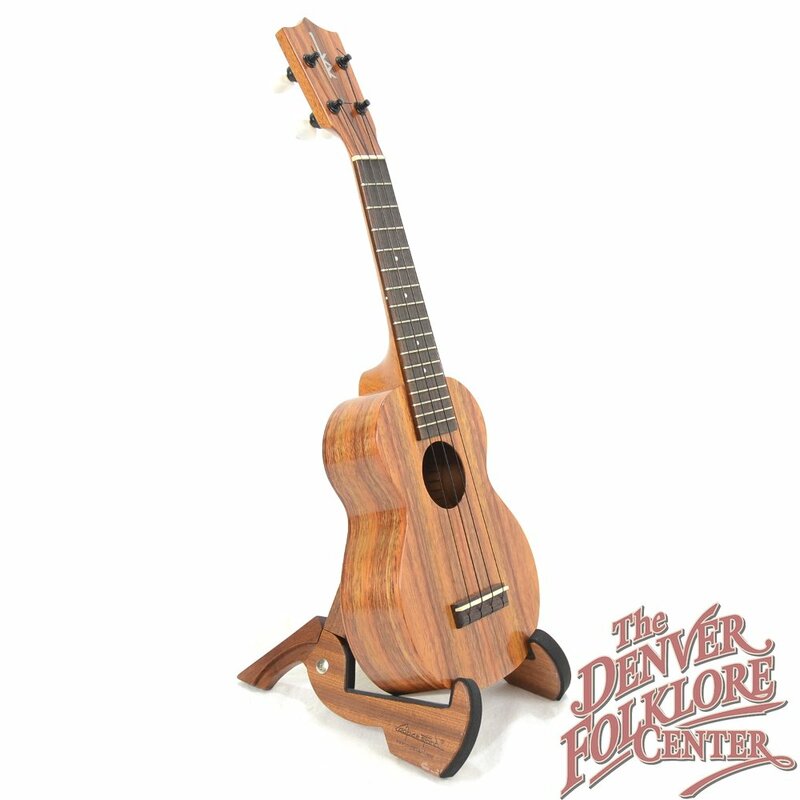 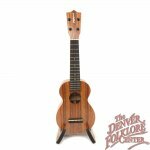 The Kamaka HF-1 Standard (Soprano) Ukulele is a classic instrument from the one of the biggest and longest running names in the industry. 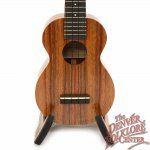 Made in Hawaii of solid Hawaiian Koa wood. 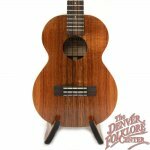 Includes a hardshell case.